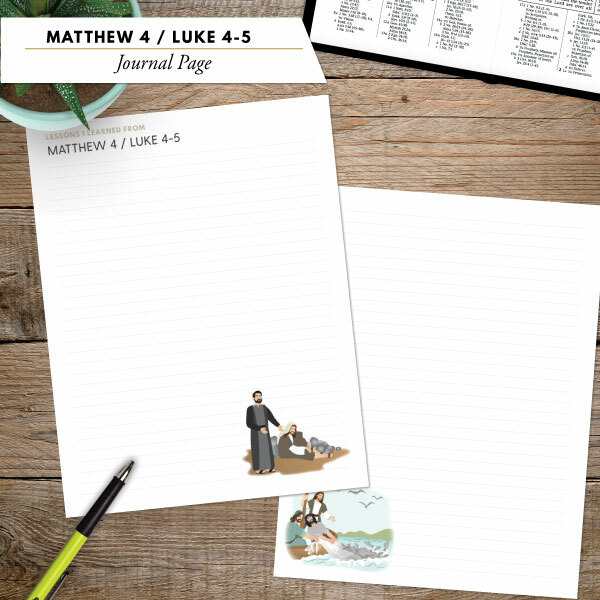 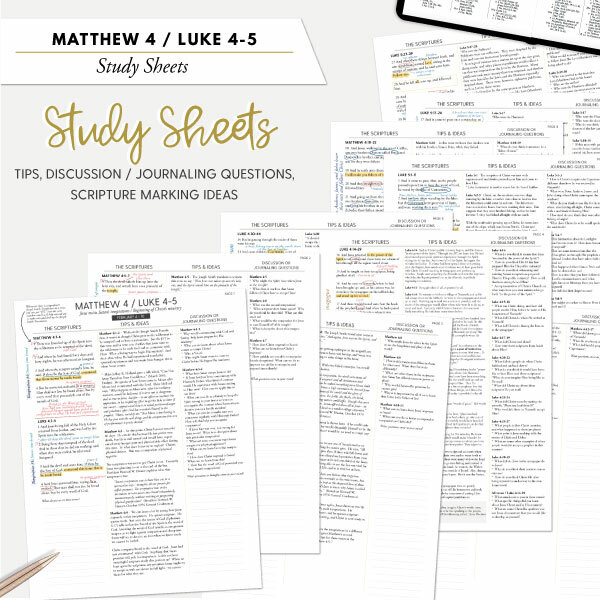 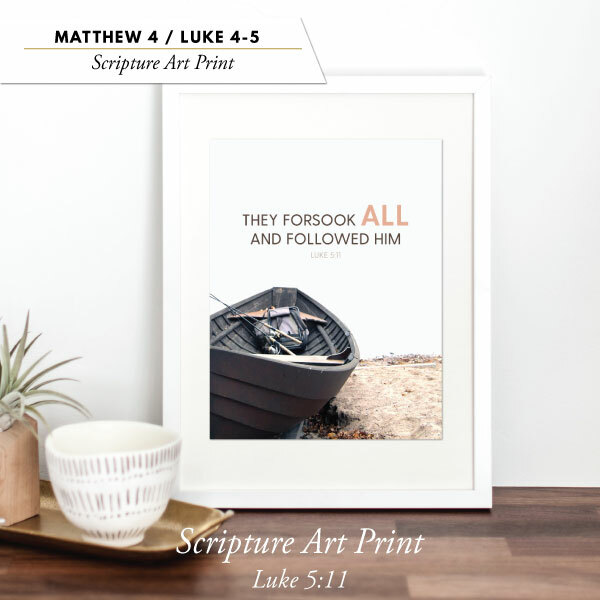 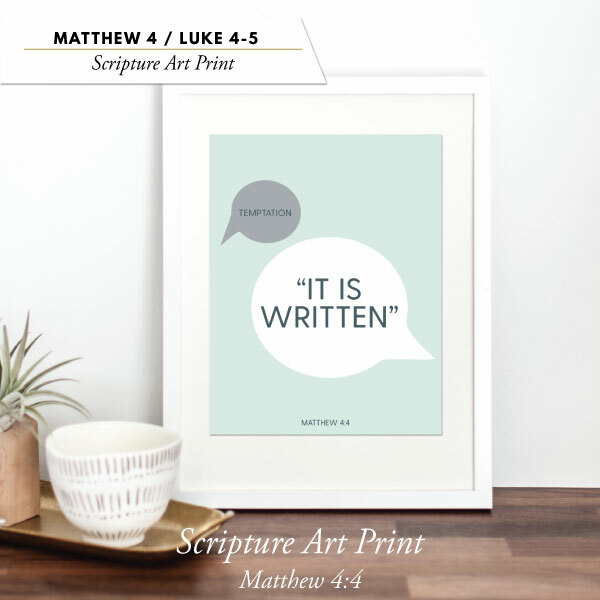 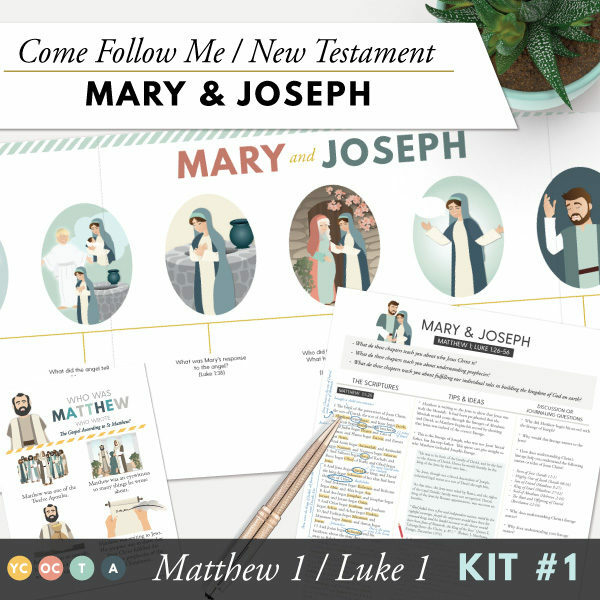 New Testament Study and Teaching Kit for Matthew 4 and Luke 4-5. 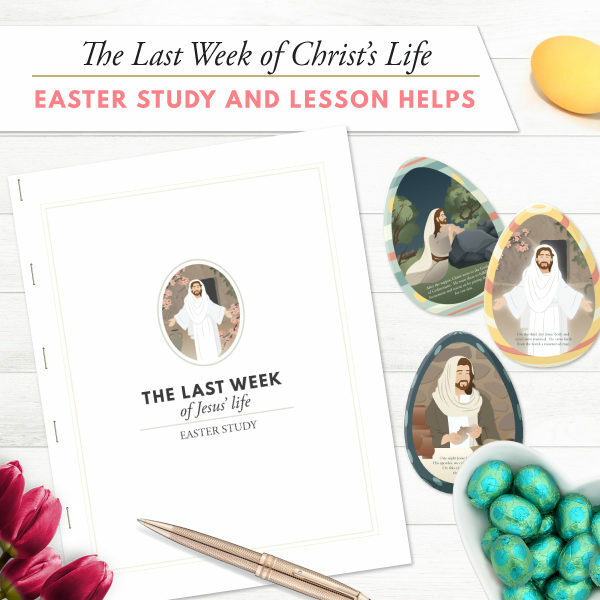 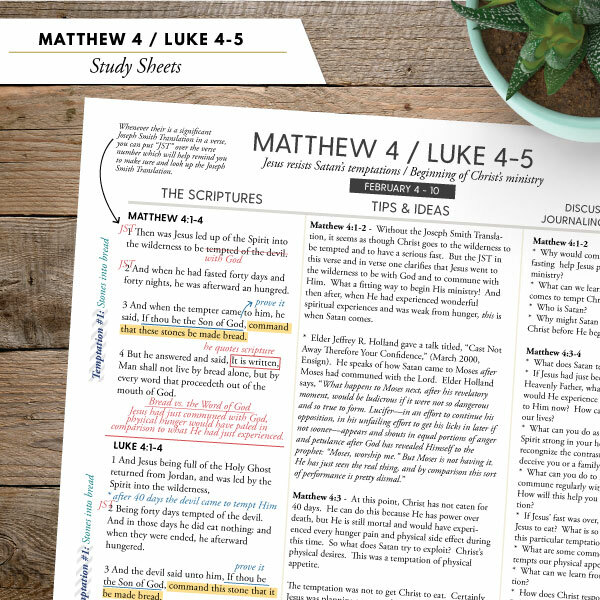 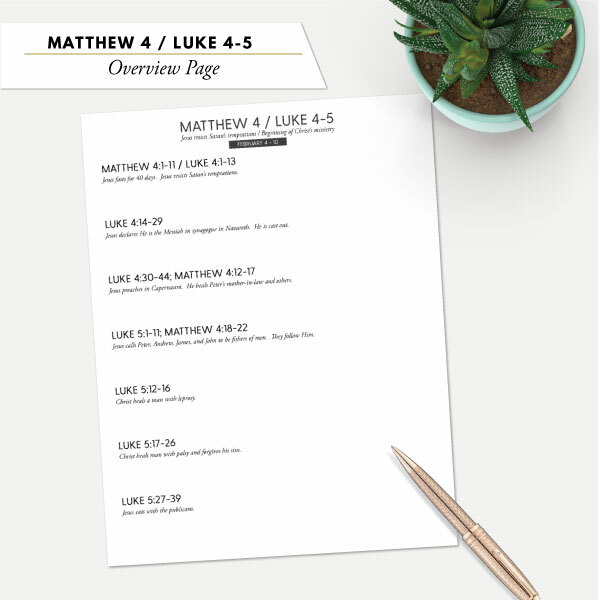 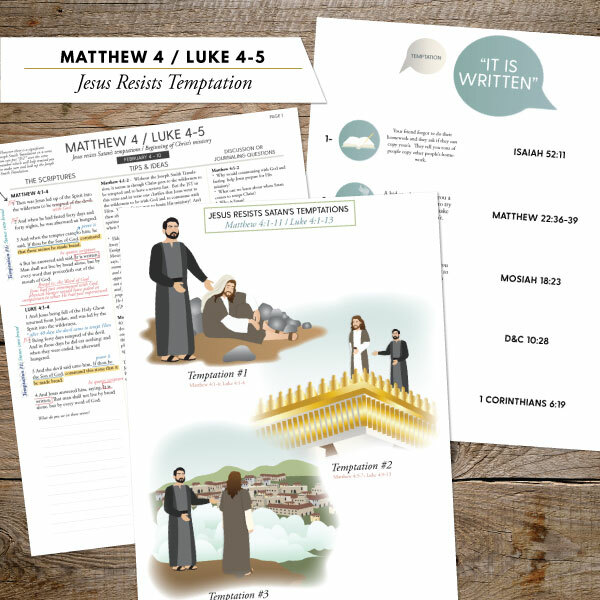 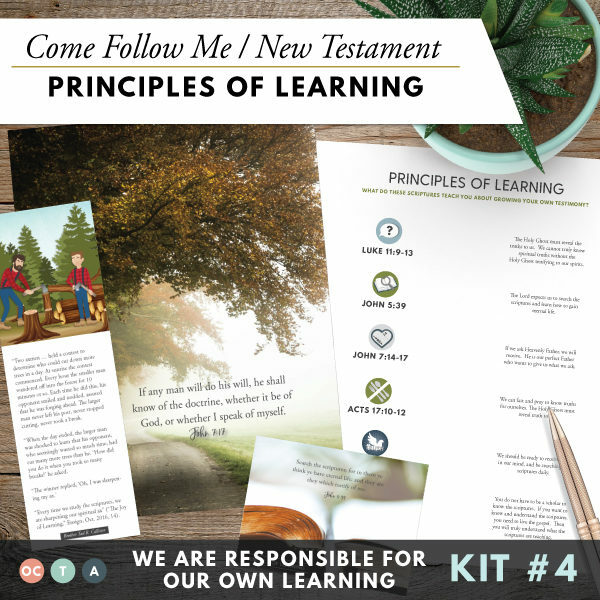 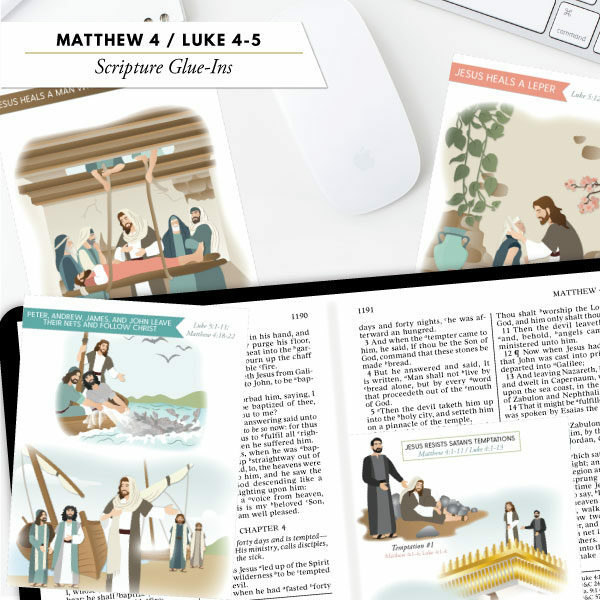 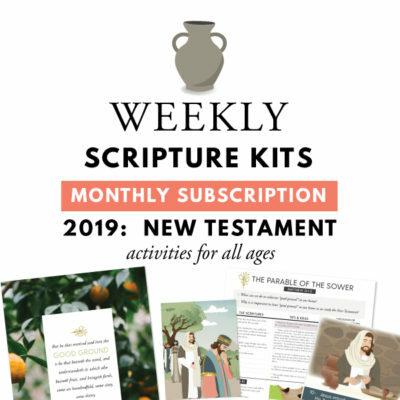 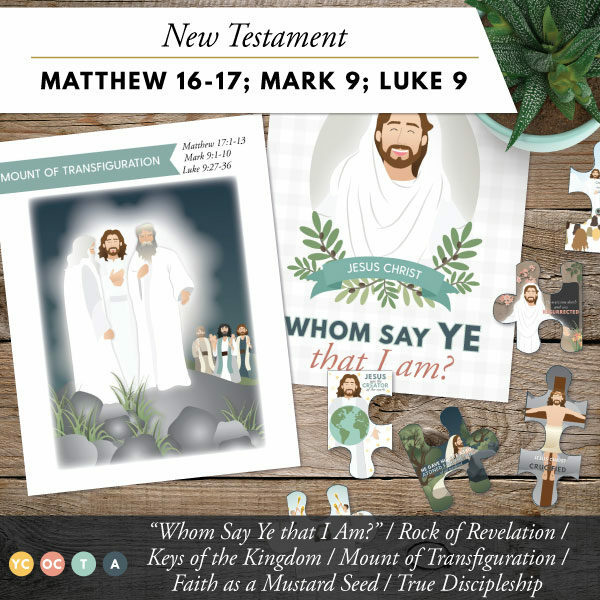 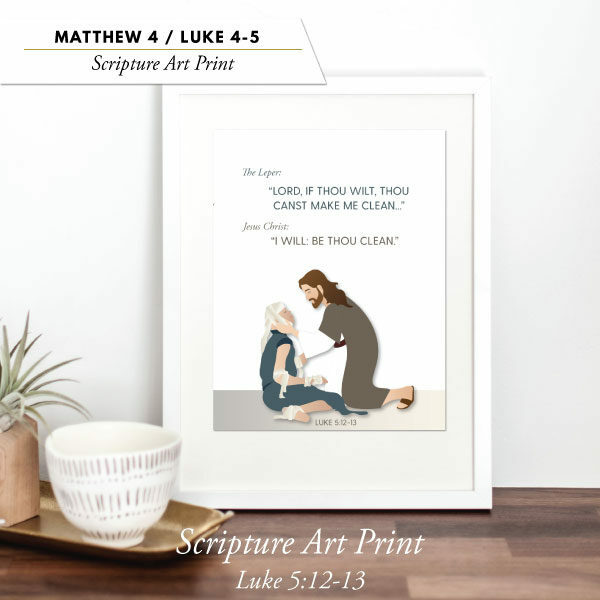 This printable kit will help you study and teach about Jesus resisting Satan’s temptations and the beginning of Christ’s ministry (in Nazareth, in Capernaum, calling disciples on the shores of Galilee, healing of the leper, etc.). 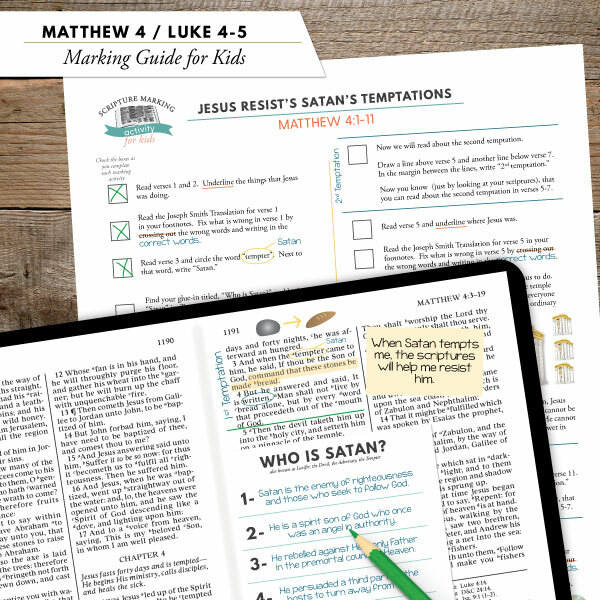 Included are activity suggestions for all ages (from non-readers to adults) and suggestions for home or classroom use. 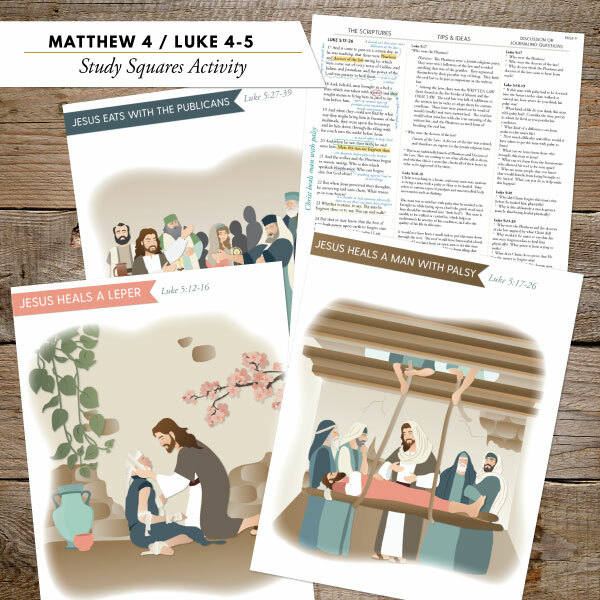 This printable kit will help you study and teach about Jesus resisting Satan’s temptations and the beginning of Christ’s ministry (in Nazareth, in Capernaum, calling disciples on the shores of Galilee, healing of the leper, etc.). 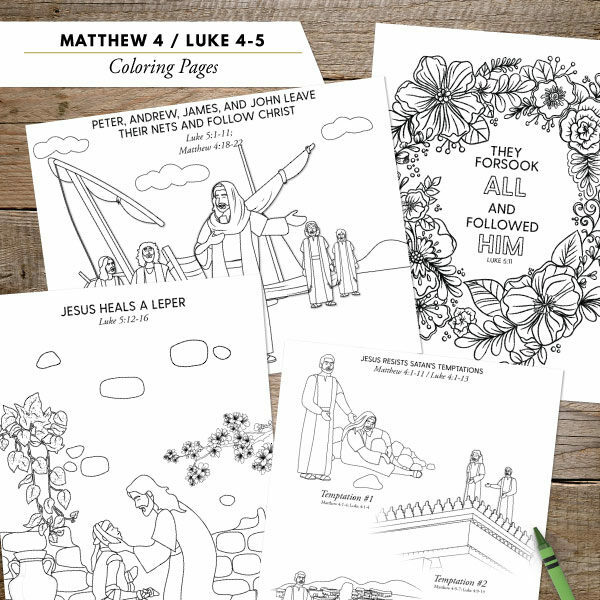 Included are activity suggestions for all ages (from non-readers to adults) and suggestions for home or classroom use. 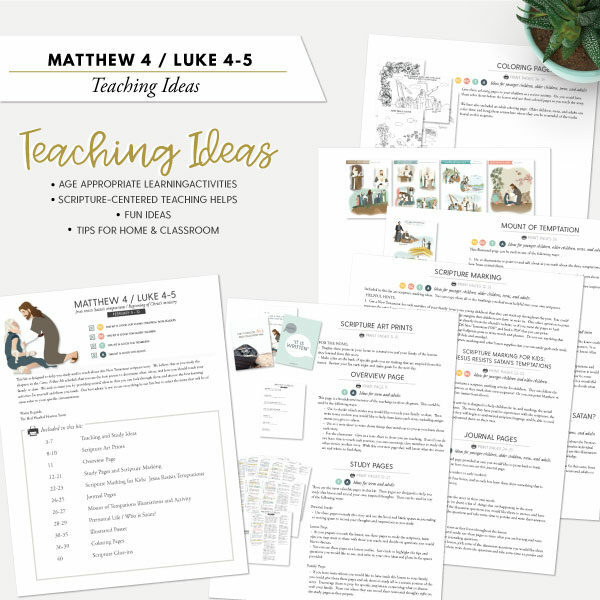 >1- TEACHING AND STUDY SUGGESTIONS: Included are ideas for each learning and study activity. 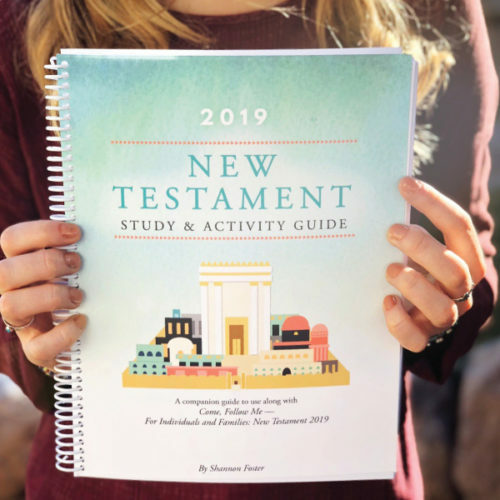 There is a color-coded system that will help you easily identify which activities are best for each age group (from young children to adults). 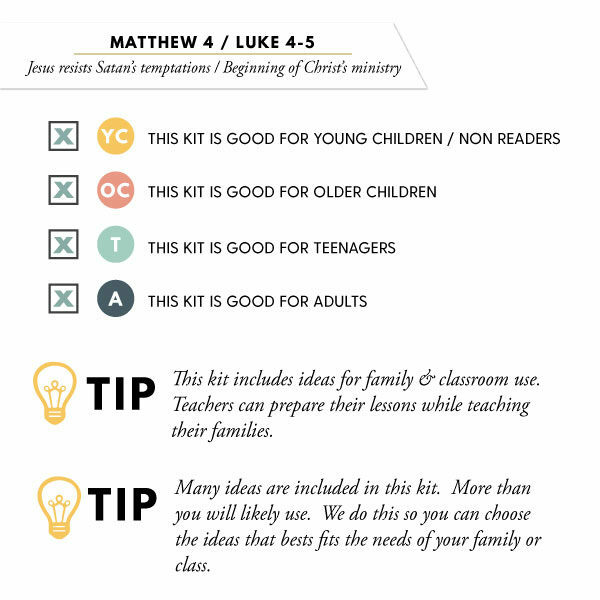 There are also suggestions for home use and classroom use. 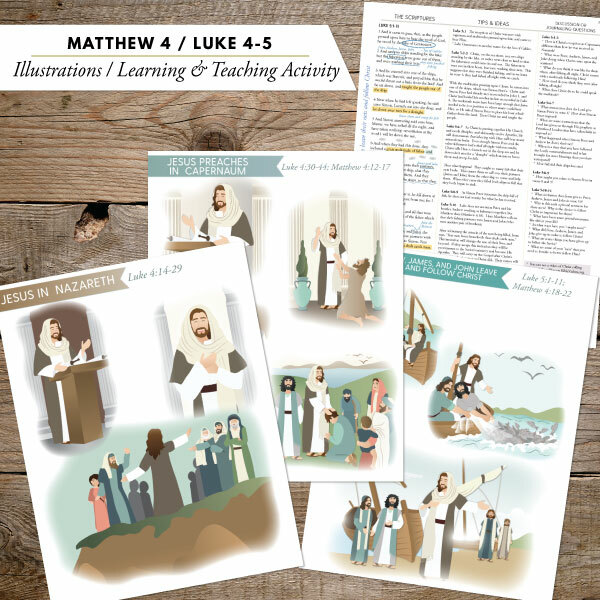 8- ILLUSTRATIONS – You will receive 6 illustrated posters and teaching suggestions that will involve your whole family (or class). 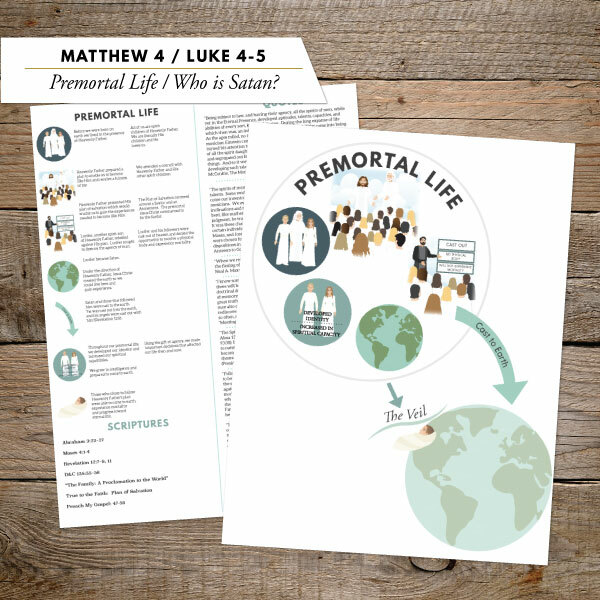 9- PREMORTAL LIFE / WHO IS SATAN? 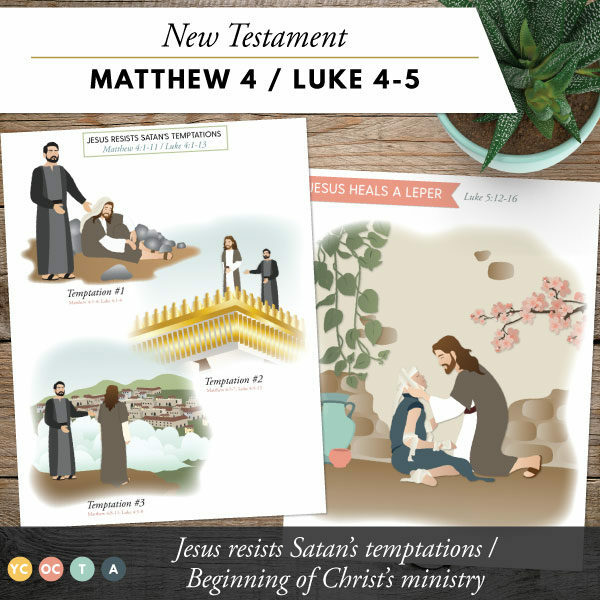 Help children understand about the premortal life and who Satan was there, and why he tempted Christ on the Mount of Temptations.